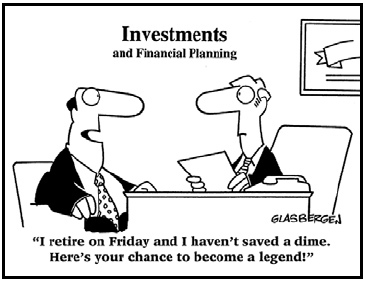 Do you know who is in charge of investing your Superannuation for your retirement? Have you ever met him or her? Do you cross your fingers every time you get your superannuation statement and hope it’s gone up? 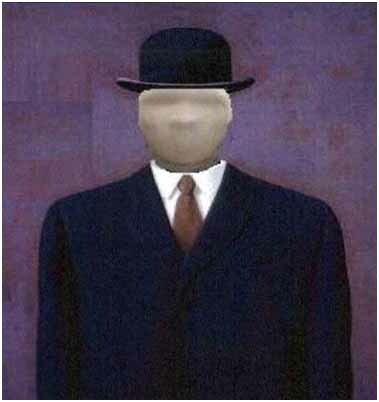 Chances are, your retirement savings rest in the hands of a nameless, faceless suit, who you will never meet, and who will still get paid regardless of how your investment portfolio performs. More Australians are taking charge of their financial future by setting up a SMSF, with a view to purchasing a property to secure their financial futures. Between 2008 and 2018 the value of real properties held by SMSFs expanded from $40billion to $100 billion. 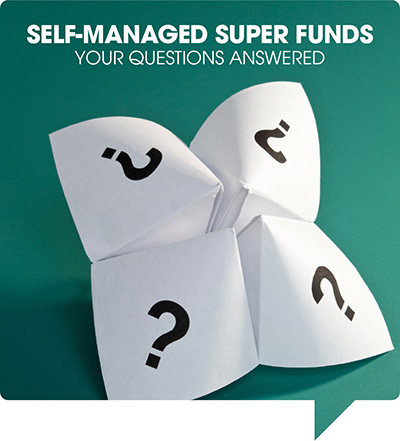 Self-Managed Super Funds (SMSFs) are now the largest and fastest growing segment of the super industry. The sole purpose of an SMSF must be to provide money for your retirement so you cannot use assets in the fund for your current enjoyment. In 2010 legislation changed which now allows Self Managed Superannuation funds (SMSF) to borrow, where previously they couldn’t which has opened up this exciting prospect of everyday people using their superannuation monies to purchase an investment property. Organise a home loan specifically for Self Managed Super Fund (SMSF) lending. As a general guide, you’ll need approximately $180,000 or more in superannuation to begin with, but this of course can be a combined amount with both yourself and your spouse/partner pooling your funds. Would you like to potentially pay zero capital gains tax on an investment property ? SMSFs require specialist advice & our fully qualified superannuation experts will guide you step by step through the process from start to finish. Starting an SMSF is a very important decision, so we recommend you speak to one of our qualified and licensed professionals to help you decide if an SMSF is right for you.